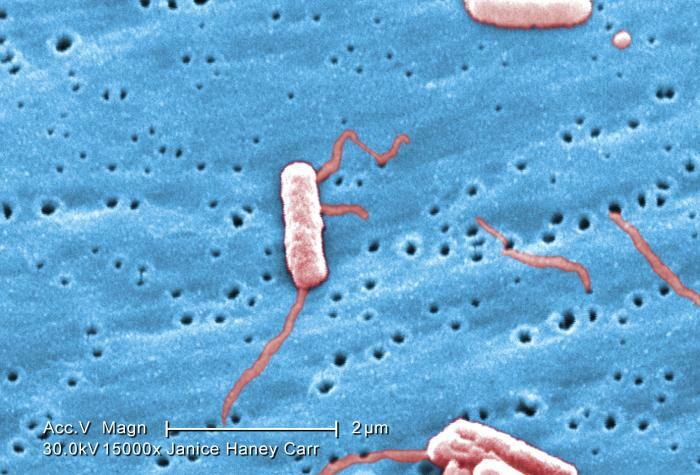 Legionella bacteria are commonly found in aquatic environments. Legionella became a human health concern in the last half of the 20th century when mechanical processes and human activities began to generate aerosols that transmitted the organisms to humans. Under certain conditions Legionella numbers can become amplified to levels that increase the risk of infection. Legionella bacteria are the main cause of Legionnaire’s Disease. Recovery of Legionella is greatly enhanced when the laboratory providing the analysis has experience working with the organism. Legionella are typically found in very complex and dynamic microbial environments. Organism knowledge, expertise and possible test interferences increase analysis effectiveness and the potential for detection. 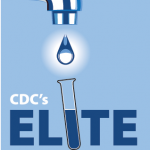 Sound Microbiology Laboratory offers extensive experience recovering Legionella from a wide variety of environments and matrices, and is one of few Legionella Elite Certified labs in Washington State. 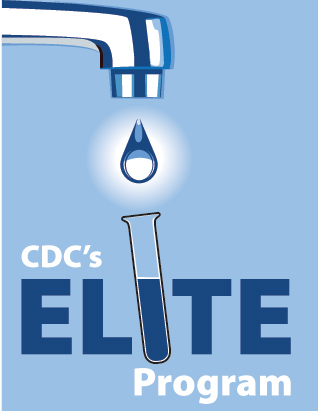 Learn more about the CDC’s Legionella ELITE Certification program. Potable Water: 250-1000 ml in sterile polypropylene bottle containing 0.1 ml of 3% Sodium Thiosulfate per 120 ml of sample. Non-potable Water: 10-250 ml in sterile polypropylene bottle containing Sodium Thiosulfate or Metal Chelating Agents. Biofilm Surfaces: Dacron or rayon tipped swab placed in 10-50 ml sterile polypropylene tube with 5-10 ml of source water. Collect 10-100 g of material using a sterile sampling spoon. Place the material into a sterile polypropylene bottle or sterile plastic bag. Ship samples overnight protected from temperature extremes, preferably in a cooler (<3 degrees Celsius or >30 degrees Celsius). Seal the cap to the neck of the bottle with either vinyl tape or wax parafilm. Preliminary verbal results are available at 3-5 days. Final reported results are available in 14 days. For more detailed sampling instructions, see the Occupational Safety and Health Administration’s (OSHA) Water Sampling Guidelines. New to SML? Register as a new client by completing our New Account Form. Ready to submit samples: download and send us a completed Chain of Custody form with your samples. Return to our Environmental Services page.